"Mr. Hickman asked if it would be in our best interest to annex that. Mr. Brock stated it would be in our best interest to do that and we are working on that." Mr. Hickman asked about the racetrack looking at the Warren County site. Did we know that they were looking at this? Mr. Brock explained that the race track has been upfront with the sites that they were looking at. The State ground has always been in play. They looked at several sites within the City and have looked all the way along 75 in Warren County. Mr. Hickman asked if it would be in our best interest to annex that. Mr. Brock stated it would be in our best interest to do that and we are working on that. Mr. Hickman referred to the Lemon Township land that is on State Route 63 and would really like this particular land in Lemon Township. Mr. Brock advised we are limited going out and annexing land. New rules are in place with sharing revenues with Lemon Township. 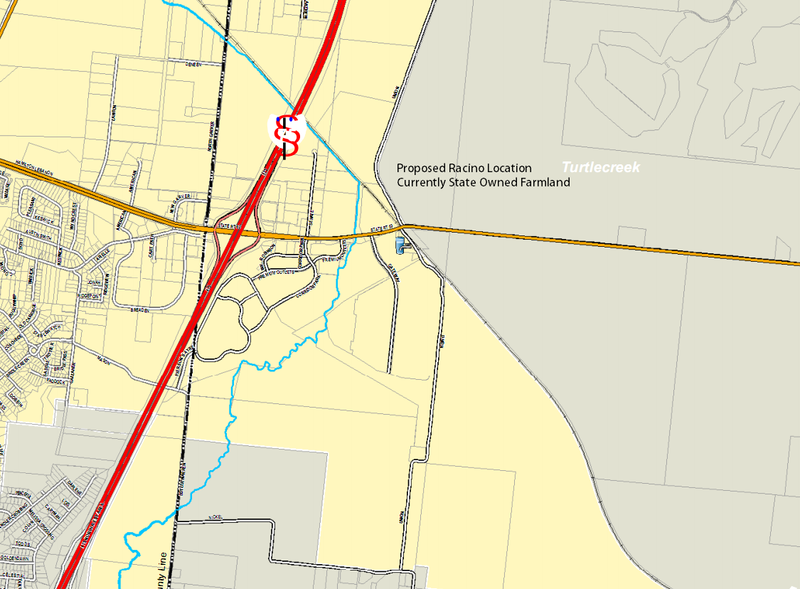 If annexation is not a possibility with the race track land, we will look at a JEDD with Turtle Creek Township. Some of the property owners in Lemon Township on State Route 63 would be opposed to being annexed. Mr. Hickman is concerned that one of these days they will be a part of Liberty Township. We talked about giving businesses abatements, if we would give farmers abatements and annexed their land, I am sure they would be more than welcome to do that. I think we need to protect our borders and would hate to see the land go away and felt we should begin working on this. Mayor Routson stated if you spoke to the majority of the properties there is not one of them interested in annexing to the City of Monroe and they are getting property tax discounts for being farmland. Mrs. Rubin indicated that they feel like a part of Monroe and if you come into Monroe that would add a lot of rules that they are not accustomed to dealing with. Mr. Black referred to a retreat conversation where paper townships were discussed and asked if that would solve part of the dying part of Lemon Township. Mr. Brock was of the opinion that that paper townships dealt more with our 10 mile limitation and taking the three townships underlying us.